Is Hong Kong a nurturing environment for writers? 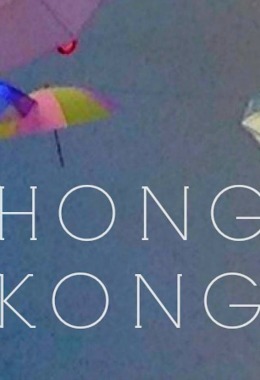 What is it like being a writer in a place like Hong Kong? Is it a nurturing environment? 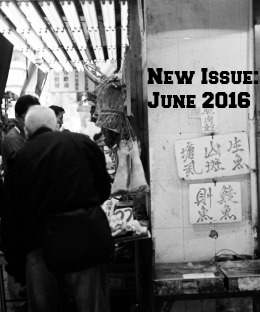 Is Hong Kong a nurturing environment for writers? Absolutely. You just need to open up yourself and participate. However, the city will not be nurturing if you hide in your cubical or apartment. Hong Kong has so much going on: the Hong Kong Writers’ Circle, established in 1991, continues to support local writers and the members of which founded or were and still are members of many other literary groups in Hong Kong; the University of Hong Kong and the City University of Hong Kong are offering Master of Fine Arts in Creative Writing programmes; the Hong Kong Women in Publishing Society organises regular events open to the public and The Hong Kong International Literary Festival brings together local and international writers in March in October each year;1 there are English publishers such as Chameleon Press, Haven Books, Proverse and Signal 8 Press; there are dedicated people who run regular poetry readings at Joyce Is Not Here, Kubrick and Peel Fresco Music Lounge and the group Poetry OutLoud has been around for a long time; there are English publications such as Muse Magazine and Culture that often cover literary elements. 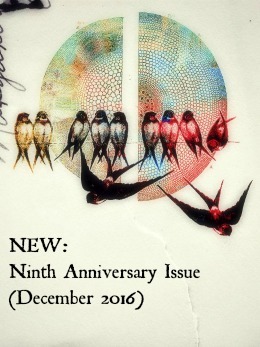 Of course, Asia Literary Review, Yuan Yang and Renditions consistently publish excellent creative works over the years. Writers in the city should take the initiative and connect with other people. And I hope in some small ways Cha is helping foster an encouraging writing environment in Hong Kong as well. Do check out the newly-launched Hong Kong English Literature Database, prepared by Professor Elaine Ho and her team of contributors from the School of English, the University of Hong Kong. 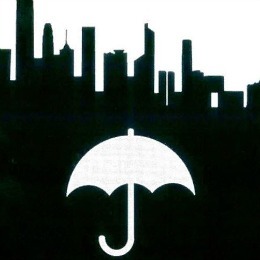 The website contains a rich corpus of anglophone writing about Hong Kong; short summaries and critical comments on more than 100 titles are provided on the site. You can see here for a detailed introduction to the project. 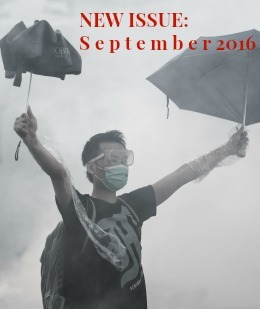 Also of relevance is the article “Language Policy, ‘Asia’s World City’ and Anglophone Hong Kong Writing”. See more questions and answers here. 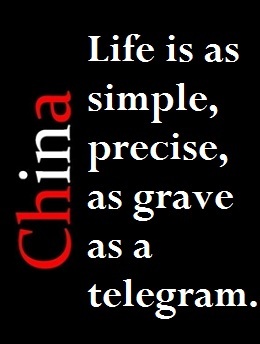 1Starting from 2012, the Hong Kong International Literary Festival will take place in October. This entry was posted in Asia Literay Review, Hong Kong International Literary Festival, Hong Kong Writers' Circle, Poetry OutLoud Hong Kong, QA, t, Women in Publishing Society Hong Kong, Yuan Yang. Bookmark the permalink. 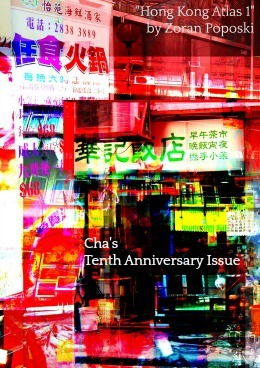 I know that you created Cha because Hong Kong lacked an outlet for writers, can you tell me your initial thoughts and how the magazine was formed? 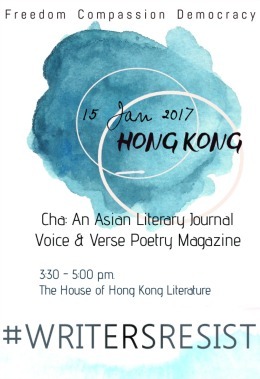 There's also the Hong Kong Women in Publishing Society: http://www.hkwips.org – we have regular events that are usually open to non-members (yes, including men). Thank you, Kay! We do indeed have a Women in Publishing Society Hong Kong category on this blog. I will edit the post now.